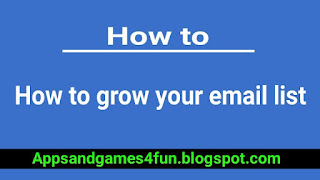 Do you want to know how to grow your email list or how to collect email addresses for marketing. 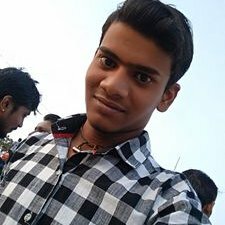 Hi, my name is Suraj Bhaskar and today I am going to share you how can you capture more email in 3 easy steps. So you must read this article now. Emails are one of the most valuable assets when it comes to marketing and also for getting good traffic. As you know it will really help you to connect with your customers and if you have blog it is necessary for getting traffic by sending emails to your feed readers. Many companies like Amazon and Overstock make a large share of their revenue from emails. 1. Exit popups - Whether you love or hate them but they really work. It's one of the most effective way to collect emails. Through Hello Bar you can easily collect emails using exit popups for free. To make it more effective, make sure you use an animated gif in the background. 2. Content upgrades - This is an effective way to give readers more information on a blog post they are reading. If somebody is reading a blog post about email marketing, your content upgrade would be a cheat sheet for email marketing tactics. A content upgrade needs to be related to your blog post and you must to place it within the first few paragraphs of your blog post. To create content upgrades you can use Hello Bar for free to achieve this. 3. Offering your content in PDF – This is another effective way to get more email list. You can tell your readers in a popup like this “Do you want this information in PDF or Other formats, give your email below and we will deliver it to you through email”. When they do this, you can get more emails. So what are you waiting for? Test out the three tactics above, they work really work. 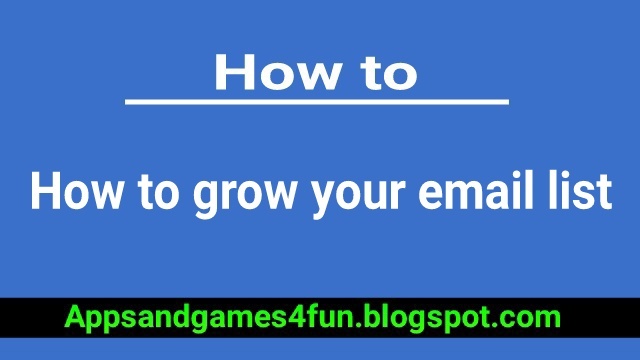 I hope you will also grow your email list by using these ways. I hope this guide would be helpful for you. If you have any question about this topic, please let me know in the comment section below. This is really a great article.I appreciate your good working.